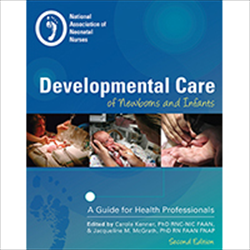 Developmental Care of Newborns and Infants offers evidence-based guidelines for interdisciplinary, developmentally supportive caregiving for infants and their families, beginning with contemplation of the birth and continuing through the delivery room and neonatal intensive care unit experiences, the transition to home, and the time following discharge. 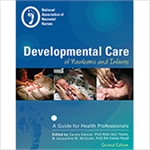 Recipient of 2nd place for the 2011 Book of the Year Award in the category of Maternal and Child Health by the American Journal of Nursing, this groundbreaking work, now in its second edition, provides a foundation for best practices and serves as a cornerstone for NICU health professionals education and clinical practice. 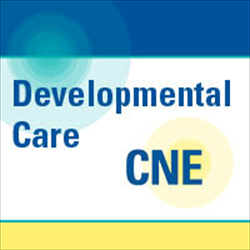 Continuing nursing education credit is available to those interested, and is sold separately under CNE Products. Published August 1, 2010. Reviewed July 2015. 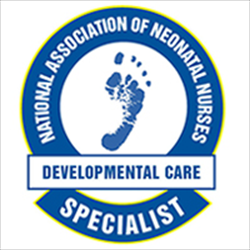 NANN members save $15.00 USD or more!